What can get tested in kinesiology? I found an article that talks about how Health Kinesiology can help with eczema in Woman’s Weekly Wellbeing: Eczema. If you want to try Health Kinesiology in Manchester for skin problems or know someone who could benefit from it then call 07854 822 056 to book an appointment. 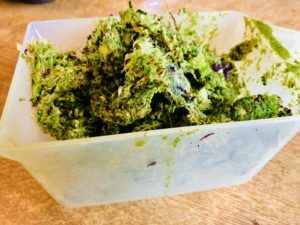 Newer Previous post: VIDEO: Mercola’s breakfast! 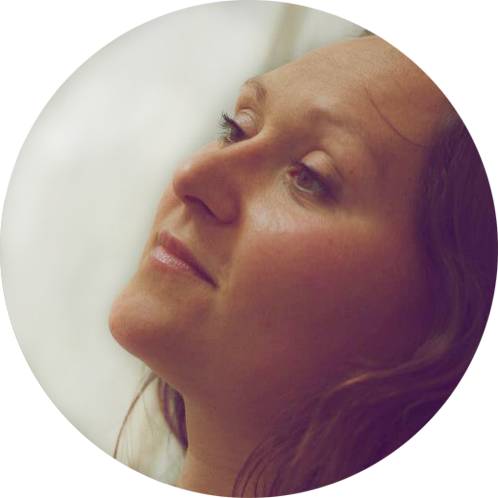 Hi, I’m Oksana, a health kinesiologist, nutritionist, an intuitive healer and a mother of two cheeky monkeys.